Natamycin is a topical antifungal medication that needs a doctor’s prescription to acquire. It works by binding to the sterols in the fungal cell membrane to make it more permeable. This results in a fatal leakage and loss of constituents. As a result, fungal cells die relatively quickly. Natamycin is regularly given to protect against yeast and molds and is proven to be effective against various types of fungal infections, including Candida, Aspergillus, and Penicillium. Natamycin is generally applied as a gel or cream; although other methods of administration include eye drops and lozenges. The compound can be taken orally, but it exhibits low absorption. Thus, systemic infections caused by yeast are hardly treated with a natamycin pill unless truly needed. Natamycin is not recommended for children. This is prescribed to kill off fungal infections. It is not as useful for infections caused by bacteria or a viral strain. The mechanics of its efficacy lies in its ability to make fungal cells bigger, causing them to lose essential nutrients. Some people are allergic to this medicine. There have also been reports of patients experiencing some respiratory difficulties as well as fluctuations in heart rate and blood pressure. At its most severe, natamycin can cause the tongue, lips, and throat to swell. People who experience any change in vision, pain, or allergic reaction to this substance should immediately seek medical attention. 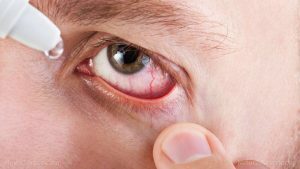 Those who are taking natamycin for an eye infection should finish the full course prescribed by the doctor, even if the condition appears to be cured. Do not use the medicine, however, more than directed. Natamycin is not meant as a supplement but rather a treatment for an acute fungal infection. As such, there is not one system it supports. Natamycin is an antifungal medicine that is generally applied as a cream or gel. 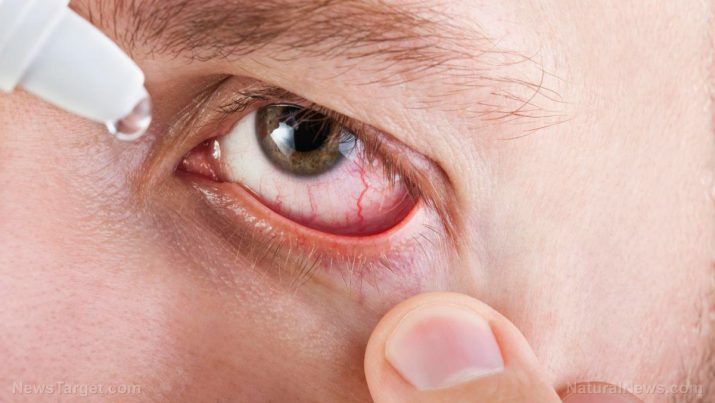 It can also be used to treat eye infections. It requires a doctor’s prescription to acquire as it can cause severe allergies in some people. It is not noted to dangerously interact with any other medication.